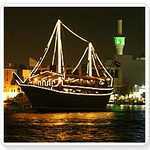 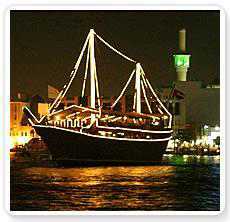 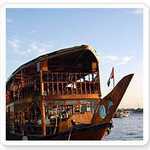 Cruising down Dubai creek is a novel experience, one which you cannot miss when in Dubai. Imagine yourself having dinner on a Dhow Cruise with the facinating lights of Dubai creek with Music and Tanoura Dance show with a sip of your favorite drink and BBQ buffet dinner. 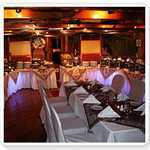 Romance for never so easy to find. 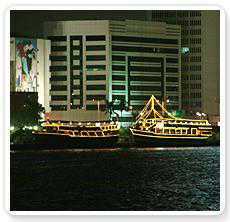 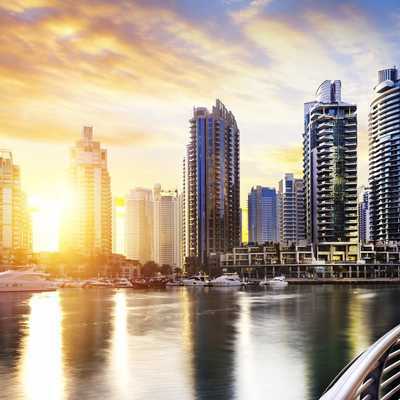 Cruising down Dubai creek is a novel experience, dinner on a Dhow Cruise with the fascinating lights of Dubai Creek and background music along with a sip of your favorite soft drink and buffet dinner.